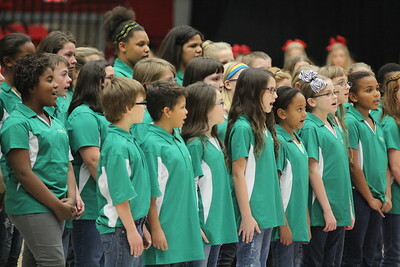 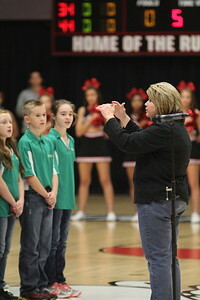 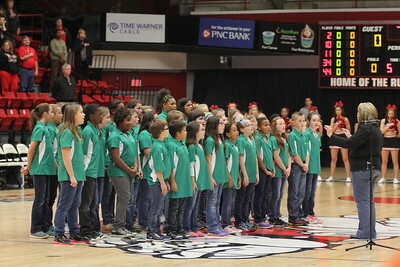 Children's choir performs the national anthem before the basketball game. 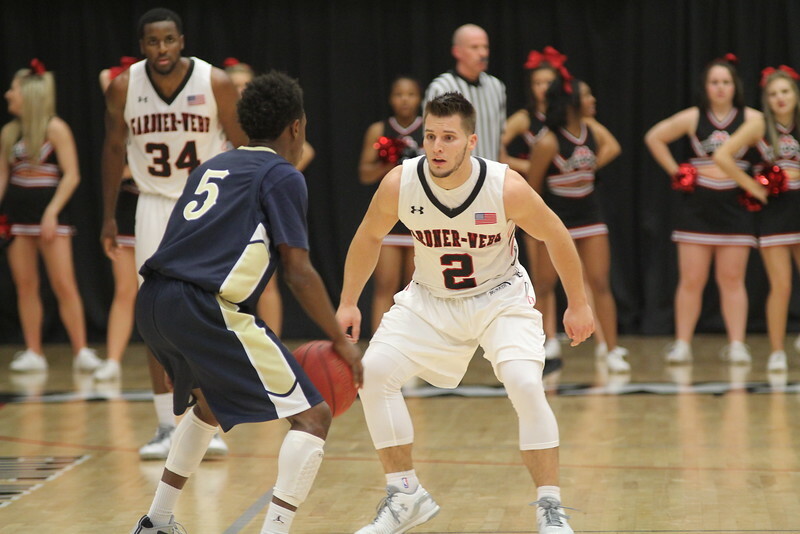 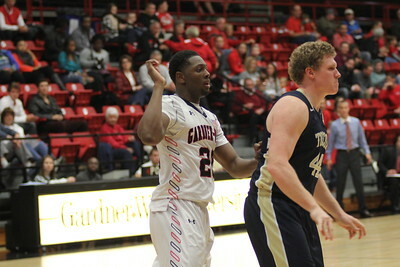 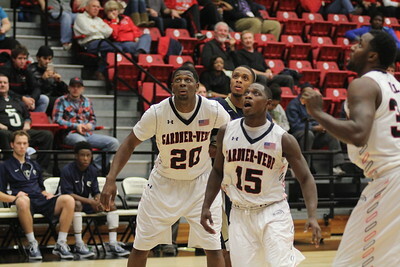 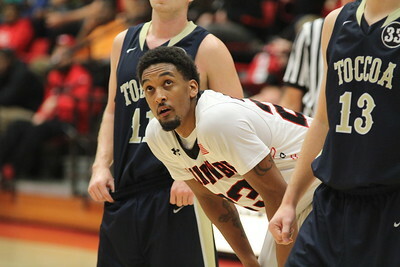 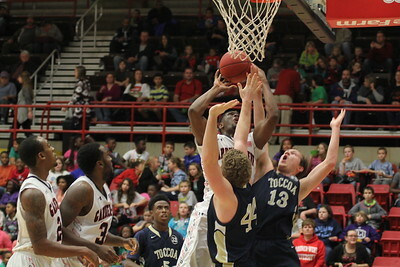 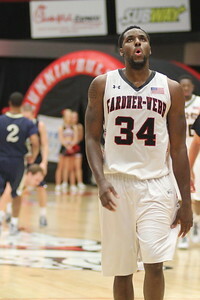 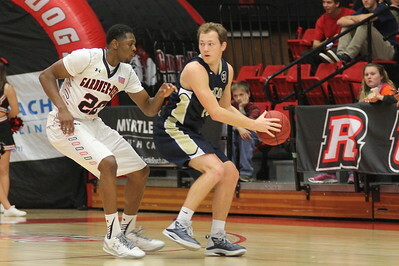 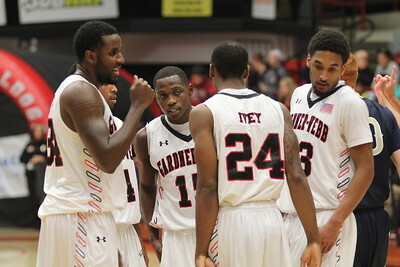 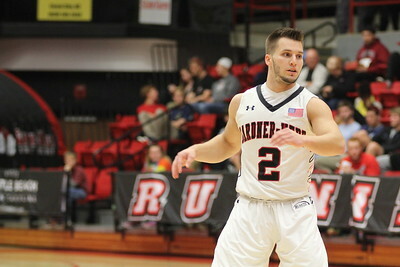 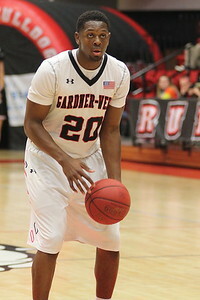 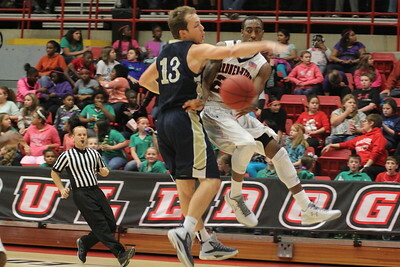 On Friday evening Gardner-Webb's men's basketball team beat Toccoa Falls College 100-61. 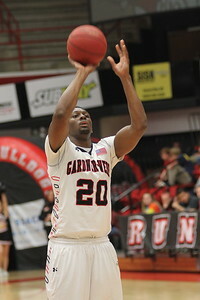 Number 20, Tyrell Nelson, shoots a free throw. 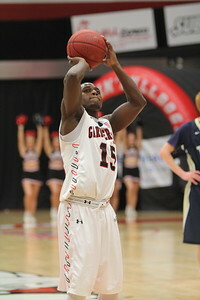 15, Jarvis Davis, shoots a basket. 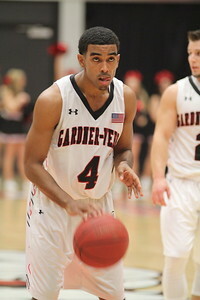 Tyrell Nelson tries to gain back the basketball. 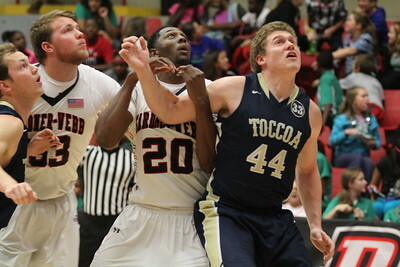 Number 2, Tyler Strange, blocks the ball. 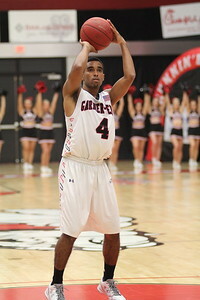 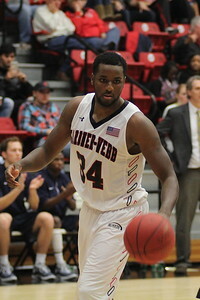 4, Harold McBride, shoots the ball. 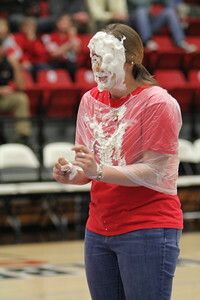 During halftime, 2 athletics trainers were pied in the face. 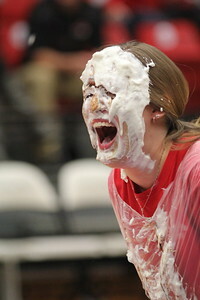 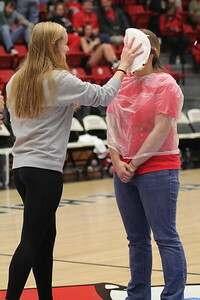 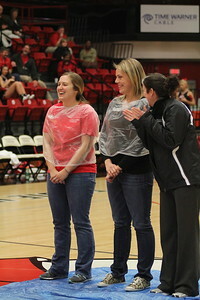 During halftime, 2 athletic trainers were pied in the face. 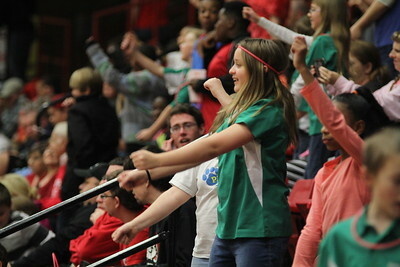 Students from the community cheered on our Bulldogs. 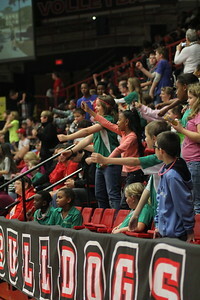 Students from our community cheered on our Bulldogs. 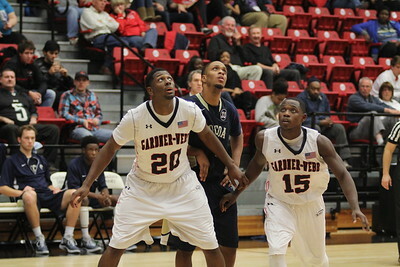 20, Tyrell Nelson and 15, Jarvis Davis block their opponent.